In this activity, you'll write from the perspective of a musician, actor, athlete, or other famous person. Your Turn Think about life in the spotlight. List three famous people or characters you like or admire. Imagine you are one of the famous figures from your list. As that person, think of what you would do on a typical day. 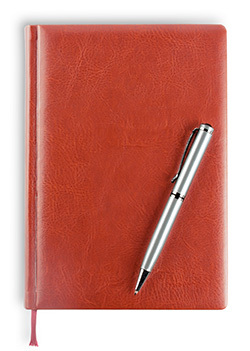 Write a diary entry (or blog post) about your special day as the famous person. Writing a Diary of a Famous Figure by Thoughtful Learning is licensed under a Creative Commons Attribution-NonCommercial-ShareAlike 4.0 International License. Based on a work at k12.thoughtfullearning.com/minilesson/writing-diary-famous-figure.